Dropbox for BlackBerry Beta 5 released | BlackBerry Blast! 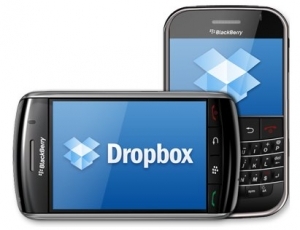 Dropbox has updated their client for BlackBerry to Beta 5. They've fixed several issues and are on their way to a final version (hopefully soon). They have also opened up another 1000 beta slots so if you haven't gotten in on the beta yet, you might want to hurry. These slots go fast.